Dianne Jenkins is an International Equine Performance Therapist from the Southern Highlands in Australia. 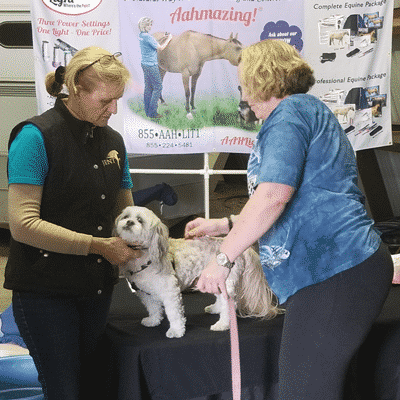 Over 26 years she developed a therapeutic breakthrough in the optimization of equine health and performance called Jenkins Equine Neurophysiologic Therapy (JENT). This system incorporates leading edge technologies including Photobiomodulation (Low Level Laser Therapy and Red Light Therapy), Photonic Therapy (needless acupuncture using red LEDs) and Infrared Thermography. Dianne has taught Red Light Therapy internationally for 10 years since scientific research and clinical evidence have demonstrated the efficacy of Red Light Therapy for the well being of horses. Dianne’s demonstrations give all horse owners strategies to take home and apply immediately. Professional therapists can learn more advanced levels of Red Light Therapy to integrate into their existing business. Learning from Dianne is informative and fun as her capacity to relate to riders, owners and equine professionals is in a plainspoken and insightful manner. Due to her clinical discoveries and experience, Dianne’s assessment reasoning skills are unparalleled. She has an encyclopedic knowledge of how to identify primary causes of temperamental behavoiur and chronic compensatory issues in horses and the practical skills to address and change them. 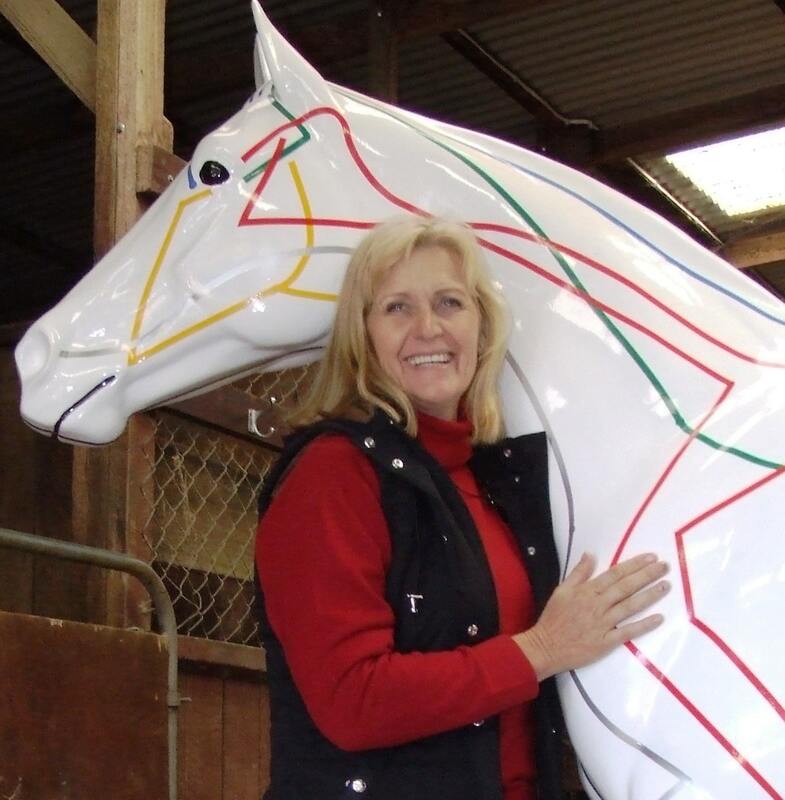 Dianne is a passionate and successful equine bodywork specialist. She has worked with most breeds of horses in many disciplines from those involved in pleasure riding to world champion gold medallists. She divides her time working in Australia, Ireland, UK, & USA practicing and teaching JENT and Red Light Therapy and writing for publication.